Let me start by Congratulating CLUB CLIO on the launch of the first outlet in South East Asia! This first outlet is in Sunway Pyramid, Malaysia! Clio Professional was established by professional makeup artists in 1993 and opened its first flagship store in Seoul, South Korea in 1998. How lucky are we to have another Korean company here to spoil us with good Korean products. Club Clio will have their brands Clio Professional, Peripera and Goodal available at their new outlet. The grand launch was joined by their Makeup Artist and Chief Instructor Ms. Song, members of Korea’s top management as well as local celebrity figures and bloggers. What differentiates Club Clio is that there is something for everyone. The products which ranges from Make up to skin care to body products has something in store for that perfect occasion. You have make up products that’s suits different taste- soft and subtle to bold and fierce. TURN ON THE LIGHT! 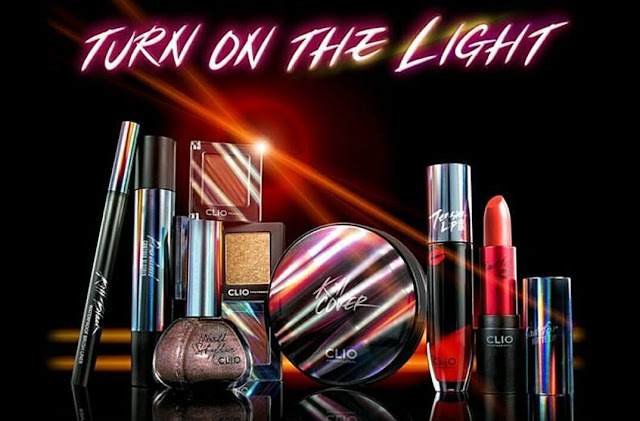 is Club Clio’s latest Holiday Series that focuses on bold and revitalizing range of which this series is focused on renewing the bright, neon colors matching the brand’s image and focus. This range of product focuses on their unique and limited edition packaging of bold and long lasting products that perfect for a night event! Club Clio's Best Sellers is something to check out when you visit their store! I am not one for cushion foundation but this that I tried while at the launch was pretty good. 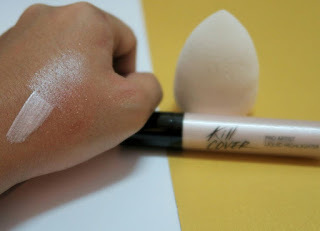 It has a semi-matte finish and it a full coverage foundation. It comes in three different shades. I would say that it is pretty lightweight because it does not feel cakey upon application. I actually have this and the ink remover. My friend got it for me when she went to Korea early last year! And thanks to the launch of their flagship store here in Sunway Pyramid, I do not need to go that far to get my stash of Peripera. I actually like this because it is long lasting and it comes with a remover as well which is easier to remove. It leaves a slight tint even after you eat or drink! Goodal’s Barrier Cream is a long lasting moisturizer that helps create a barrier between your skin and the environments which shields your skin from dryness and harmful elements. It also smoothens rough and aging skin and relaxes it leading to a less tight and taut complexion. I have not tried this but I've read some good reviews about this! 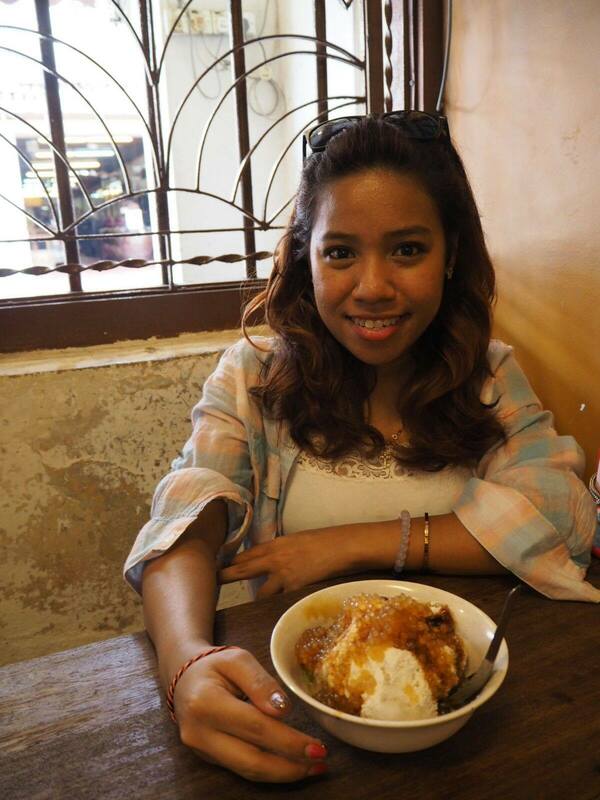 With combination skin like mine, this will be good for those dry areas to retain the moisture in my skin. It is said to have fermented ingredients which helps improve absorption into skin for long lasting hydration. This glitter eye shadow pot is very pigmented. Kinda looks like those foiled eye shadow upon application. These loose pigments remind me of the Makeup Geek and MAC loose pigments! It is so affordable and so beautiful! There are 12 shades in this range. This goes on my list of 2016 Beauty products I love! 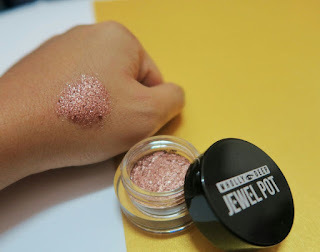 A Good liquid highlighter is quite hard to find especially if you are used to powder highlighter. I decided to get this for myself because it comes in two different shades which is suitable for any skin tones. This Pro Artist set comes with a liquid highlighter and a blending sponge. What I like about this is that you can make it as intense or blend out to give your face that light glow. Perfect or day time or night time! ..and, here’s a little snippet of what the if you missed the opening on the 1st of December. All in all, it was such a great event! Congratulations again, CLUB CLIO! I'm pretty impressed with the different ranges of products available. I'll be heading over to get more products soon! I love their eye liner. good to know they open one store here in Malaysia. Me too! Another reason to shop now! Nice event. Will check out the products soon. Oh wow love the shimmer eye shadow and its colour. Me too! You should try it too! Congratulations to Club Clio! What good news. I didn't know about it till I read your post. I like their range. So young and fresh. It is! Love their glam range too! Great products. Will try some soon. Yes have fun when you do! Peripera colour pay off and pigmented are just satisfying! I want their lippies in addition to my lipstick collection :) Oh my they looks soo party ready! 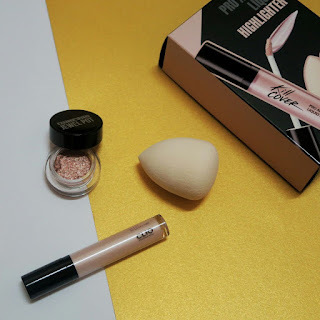 I'm using their BB cushion and eyeliner and I love it! I think because there were so many products available I missed out the liquid highlighter! It looks really popping! <3 Got a few peripera tints and a liquid eyeliner that day! Aww that's okay! There's always next time! Nice to meet you that day. I love their liquid foundation too the coverage is superb and natural. Congratulation to Club Clio for the first outlet in Malaysia. So excited shopping at Club Clio. as my favourite brand, Peripera sell in Club Clio.